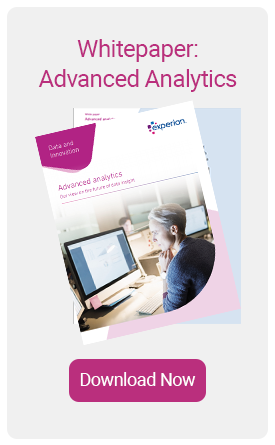 We don’t want to talk about the technicalities here – that only adds to the growing sense of confusion around advanced analytics. We believe it’s far better to focus on the opportunities it presents and the problems it can solve, as well as how we can help. This is what we will cover in this paper; where the opportunities lie, and how businesses can access these. 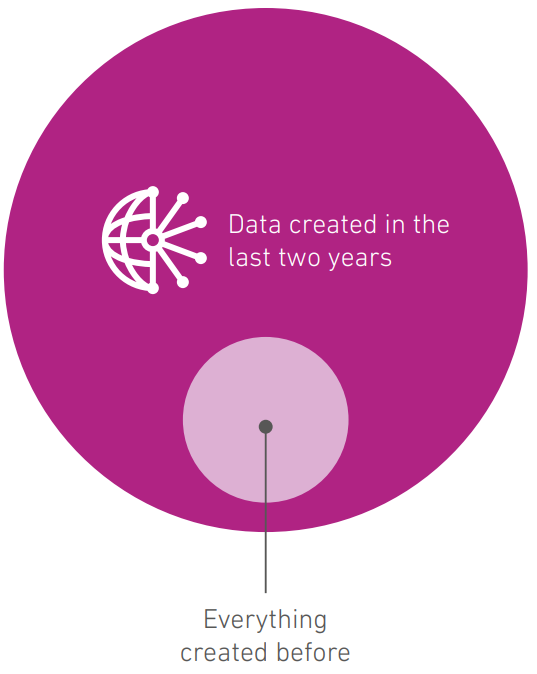 Experian isn’t a tech company – we’re a data company, and always have been. 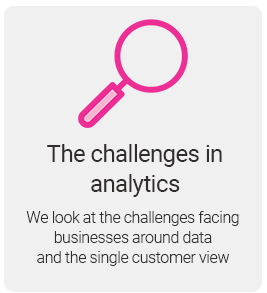 But we’ve always used analytics to understand that data, make better decisions and drive better customer outcomes to make the data valuable for all. To turn the data into valuable insight that can be acted on through decision management. The difference today is the techniques are more sophisticated and computing power is also available. Today’s big-data economy, demands speed and accuracy of processing. Equally, today’s customers demand personalised, value-added services and interactions. Analytics can help businesses on both counts. social media, digital advertising and healthcare. Kantar-WPP, Havas Media and CIO at GroupM-WPP. risks. 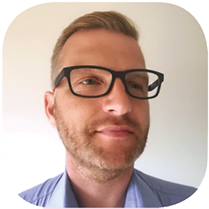 He has also worked within the Experian UK&I team from 2008-2010 to help establish the fraud and identity business as the Head of Identity Verification. 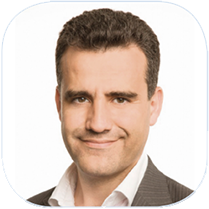 Paul is responsible for proposition development and pre-sales activity across credit risk, marketing and fraud. He has more than 25 years of experience of data-driven decision analytics and during that time has designed and delivered complex, integrated decision management solutions across the customer life cycle. 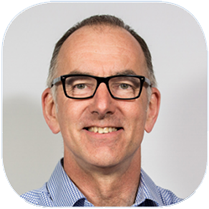 Paul has developed specialist expertise in data science, predictive modelling; strategy definition and monitoring; regulatory analytics and stress testing under Basel II/III and IFRS 9 and international consultancy. 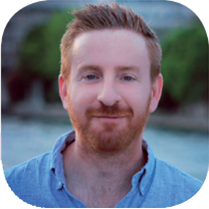 Most recently Paul has developed an interest in machine learning and new sources of data and the issues of utility and privacy arising from these development as they affect consumers and businesses. technology outsourcing deals. His past career has largely consisted of commercial roles, focussing on reducing risk and maximising margins. 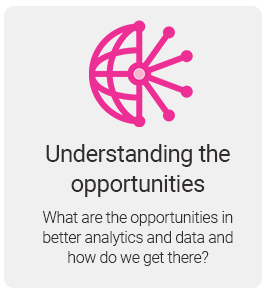 Our pioneering combination of data, technology and analytics helps businesses unlock insights and take decisive actions in the moments that matter. 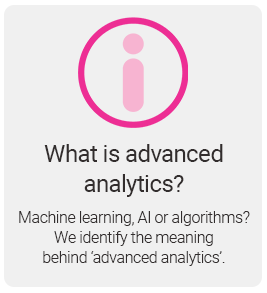 What is advanced analytics? Find all of our latest thinking on AI, Machine Learning and more here.